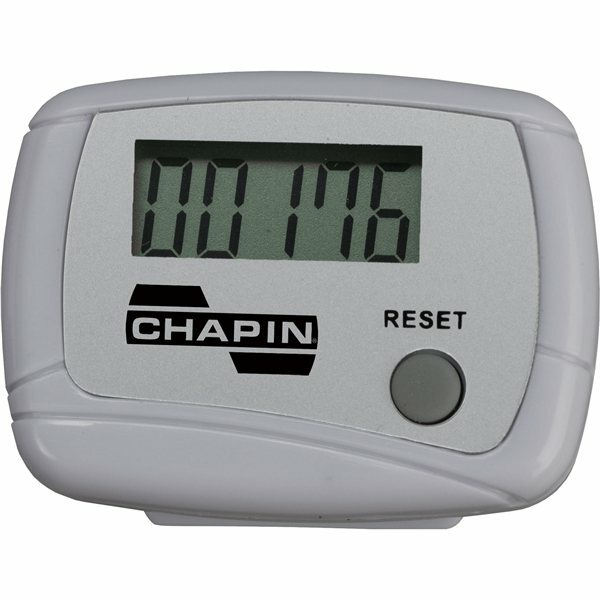 Step counter with LCD display and belt clip. Navigating AnyPromo's website is straightforward and there is never any guessing involved. They are very thorough and accessible for a personal touch! Happy using the product...Really loved the quality of it. Our clients appreciated them very much. We were very satisfied with our order and with Rosa's help. 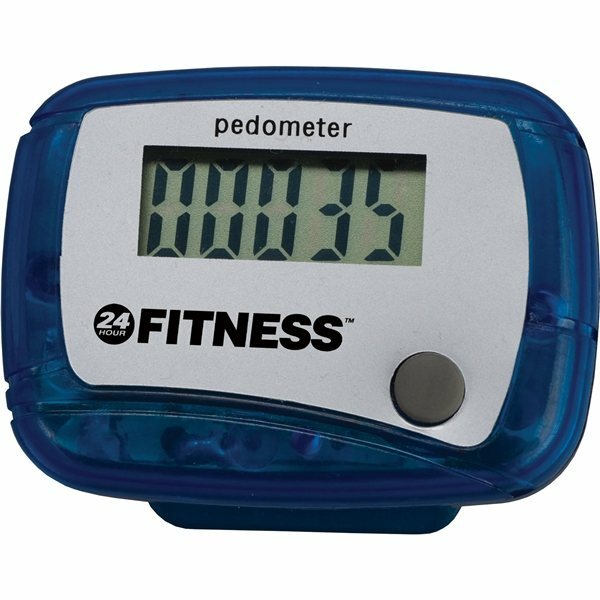 Give away item for the annual Technology Summit. Ordered these products for our employees. They loved them! The logo design imprint is wonderful. Fantastic quality.